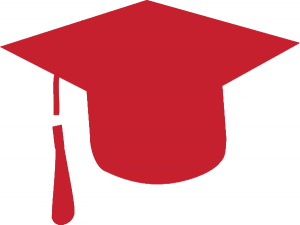 Informilo por Interlingvistoj (IPI) is published three times a year by The Center for Research and Documentation on World Language Problems (CED). IPI seeks to keep Interlinguists throughout the world up-to-date on research and events occurring in the field. The newsletter is published largely in Esperanto and is available in both online and print versions. To request print copies, contact the Universal Esperanto Association. IPI continues to issue publications each year thanks, in part, to an operating grant from ESF. Click here to access issues of the newsletter. Language Problems and Language Planning is published in three issues a year in cooperation with The Center for Research and Documentation on World Language Problems. This international multilingual journal publishes articles primarily on political, sociological and economic aspects of language and language use. The journal also features sections on interlinguistics and publication reviews. Click here to review the Guidelines For Contributors. For more information, go to: www.benjamins.com. 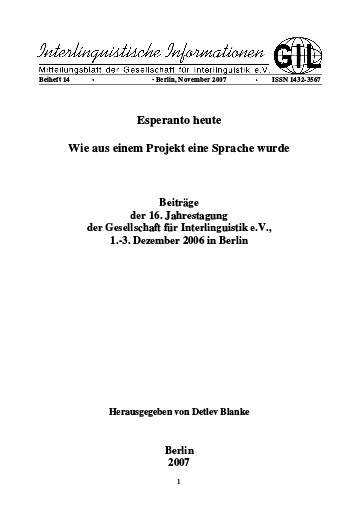 Interlinguistische Informationen is a German-language newsletter of similar format and focus to Informilo por Interlingvistoj, published by the Gesellschaft für Interlinguistik. For more information, click here. Esperantologio / Esperanto Studies (EES) is an international journal on all phenomena relating to Esperanto. 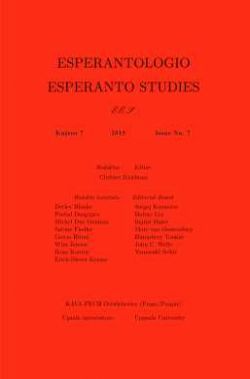 It publishes articles based on original studies of the linguistic, historical, literary, psychological, sociological, and political aspects of Esperanto. The journal is published in two versions, which are identical in content: a print version (ISSN 1311-3496) and an electronic version (ISSN 1404-4749). For more information, click here. 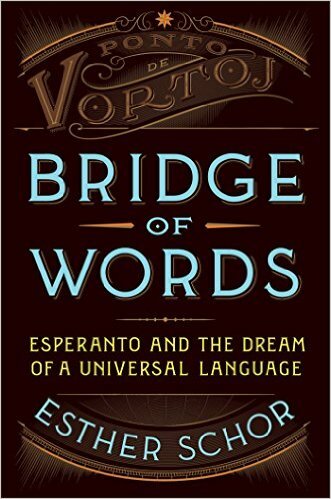 This page showcases most significant recent books on Esperanto, its history, and the field of interlingual communication. A repository of scholarly articles on Esperanto, its role in education, its history, and overviews of Esperantic Studies. Esperantic Studies was published by the Esperantic Studies Foundation until 2006. The newsletter focused on reviewing a variety of scholarly events, meetings, research, publications and developments pertaining to Interlinguistics, Esperanto, world language problems and language planning. Historical issues of ES are available online. Click here to access historical issues of the newsletter.